Gamescom and Nvidia have revealed some interesting details to the world, and have not left VR sitting alone in the corner. 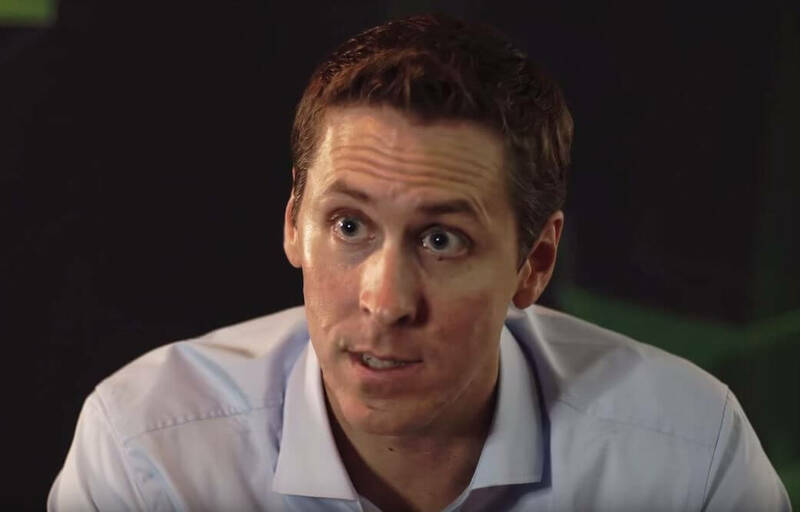 Jason Paul – general manager for Nvidia – has stepped forward to talk about their GPU’s, and how they plan to raise performance of all VR applications with their latest technology. Build amazingly fast GPU’s with the latest Geforce GTX processors. Build client software that optimizes your experience in VR. 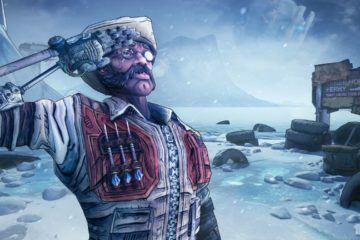 Help developers make great games with the Nvidia’s latest developer software development kits. 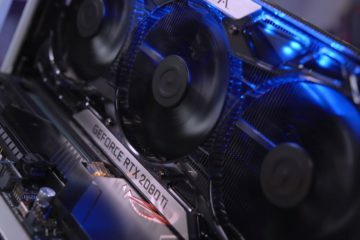 According to Jason, with their latest GPU’s called Maxwell architecture – the ones that have started with GTX 750 and upwards – they have finally managed to design a technology that allows them to accelerate rendering for VR. 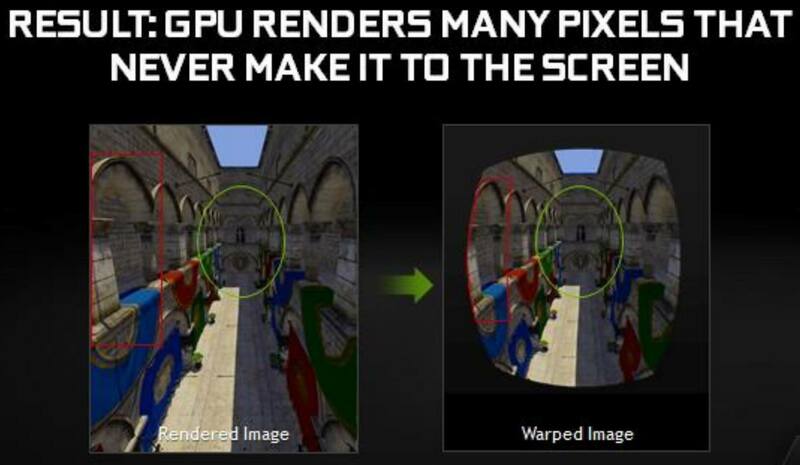 Nvidia calls it multi-resolution shading. 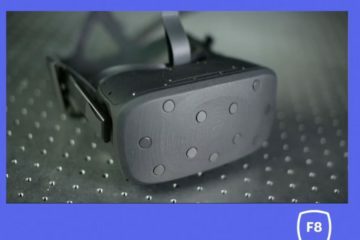 When you wear Oculus headset, you see that between the screens there are lenses. They are the ones that help you give a wider field of view and much more comfortable VR experience. However, they distort the image also. 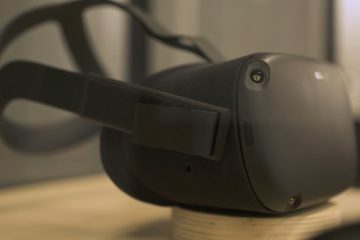 For you to be able to see the screen normally, Oculus software does a counter distortion that takes the rendered image and makes them look ever weirder. But when you look at it, everything will appear normal. The problem with that is, developers waste time and energy to generate pixels that you will actually never see. Here is where Gameworks VR’s multi-resolution shading comes to save the day. It divides the image into a grid with nine viewports, where only the center viewport will be at full resolution. That is because your eyes are mostly located there. The other viewports – the edges of the screen – are rendered at reduced quality so that they can also take advantage of VR’s distortion. Will the loss of quality be noticeable to us, mortals? No, unless compression quality reduction is cranked up to max. That means two things. Either you will be able to play VR games without spending tremendous amount of your money on hardware, or quality of VR games is going to go up tremendously. It depends on what developer decides. However, there are some problems with it. It is tied only to recent Nvidia cards, starting from GTX 750. That means it won’t work with AMD (to keep them in the game, AMD has its own compatibility with the new technology from “LiquidVR”. Read more about it here). Whatever the case, this new technology is a big help to the VR world. What else is seen on Gamescom? There is a huge line waiting to get their hands on the latest VR headsets like Oculus Rift and HTC Vive. 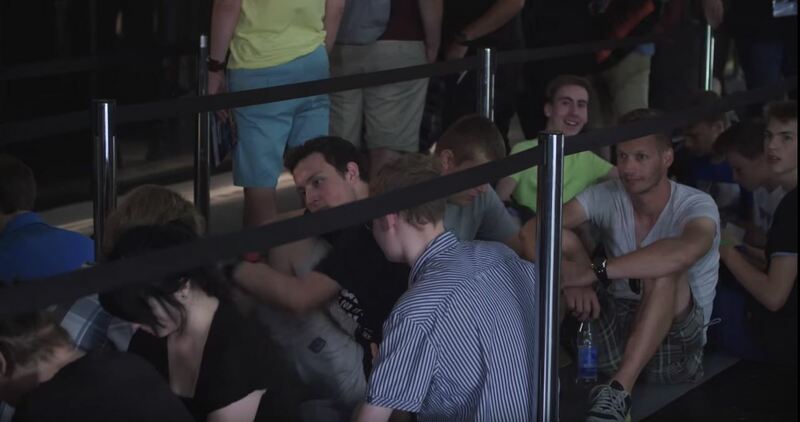 According to Nvidia, this line is upwards of 4 hours long, making people even camp on their waiting spot. 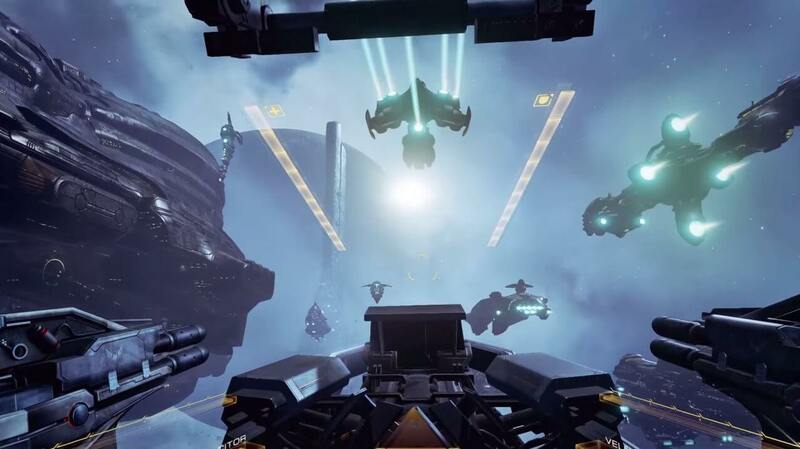 For the Oculus Rift waiters, they will we rewarded with playing Eve: Valkyrie, Airmech VR, and Time Machine. Oculus Rift With an RTX Card is a Dream Come True… In The Future. 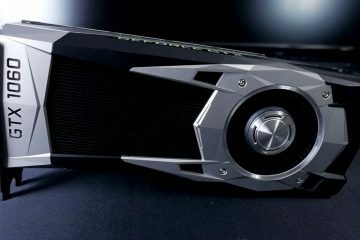 GTX 1060 – Powerful Enough For Oculus Rift and HTC Vive? 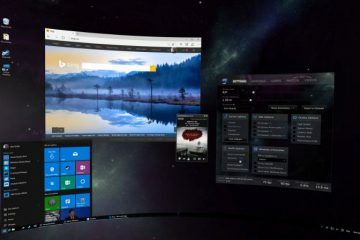 Virtual Desktop Just Had a Huge Update!